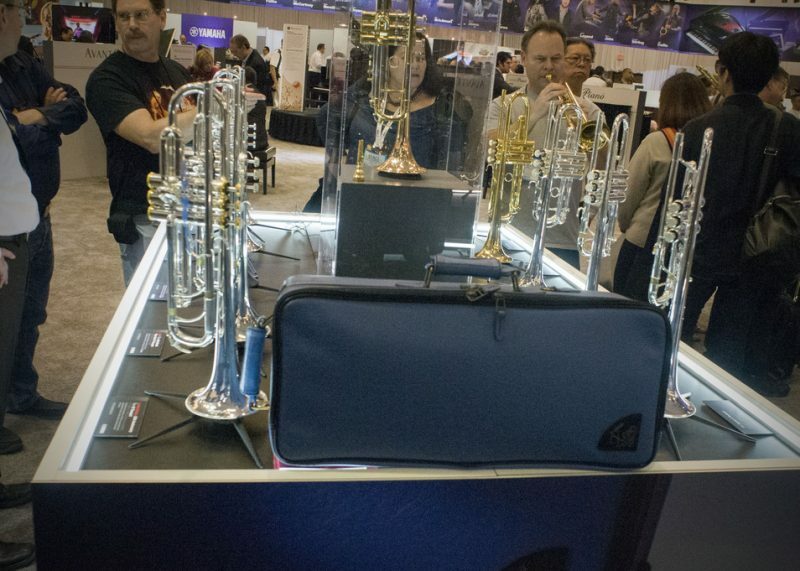 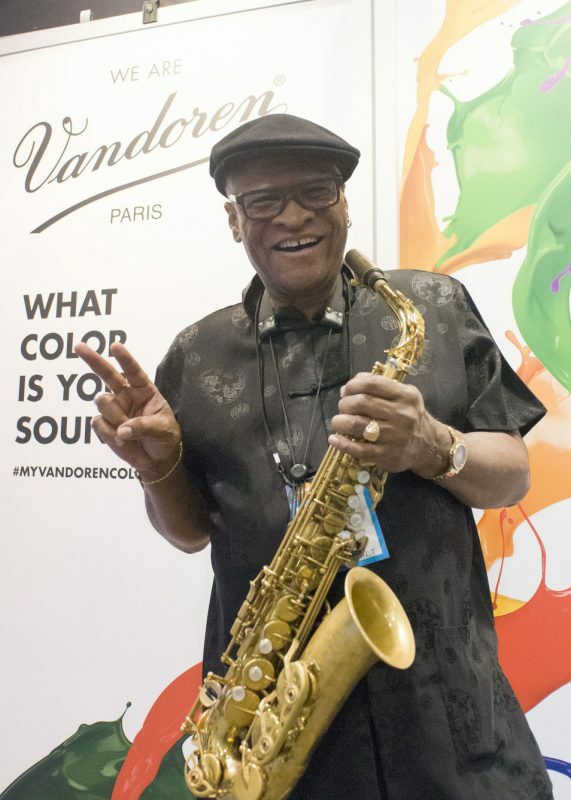 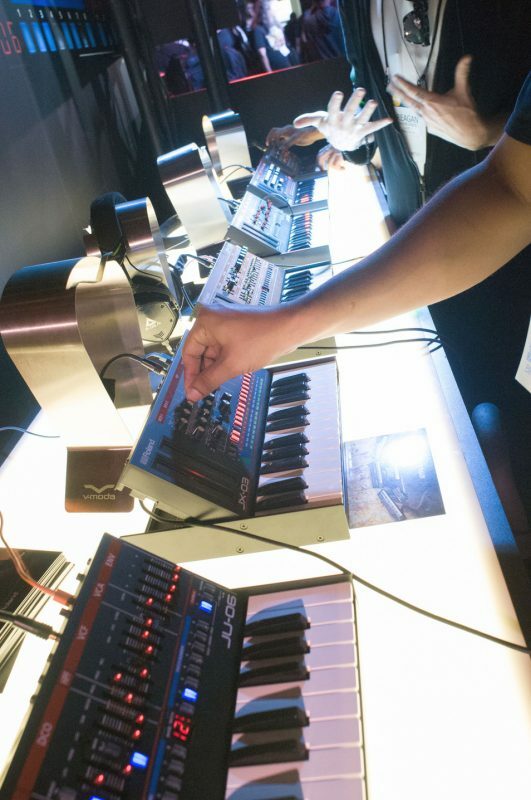 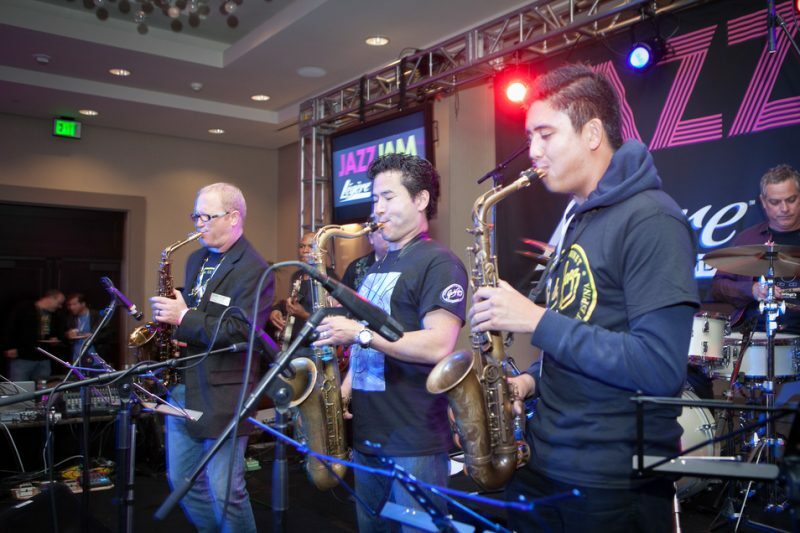 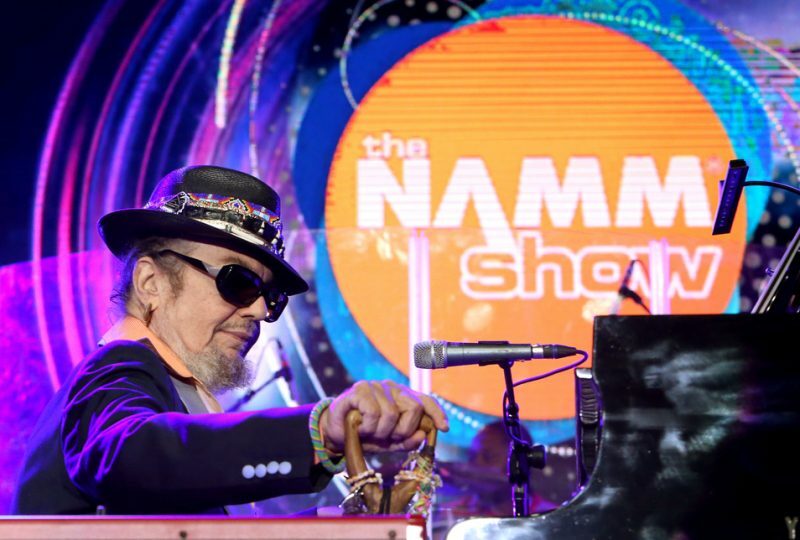 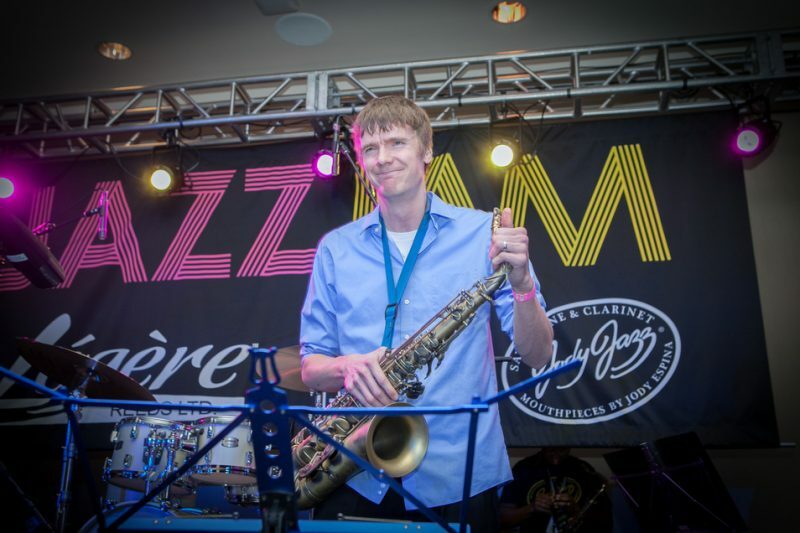 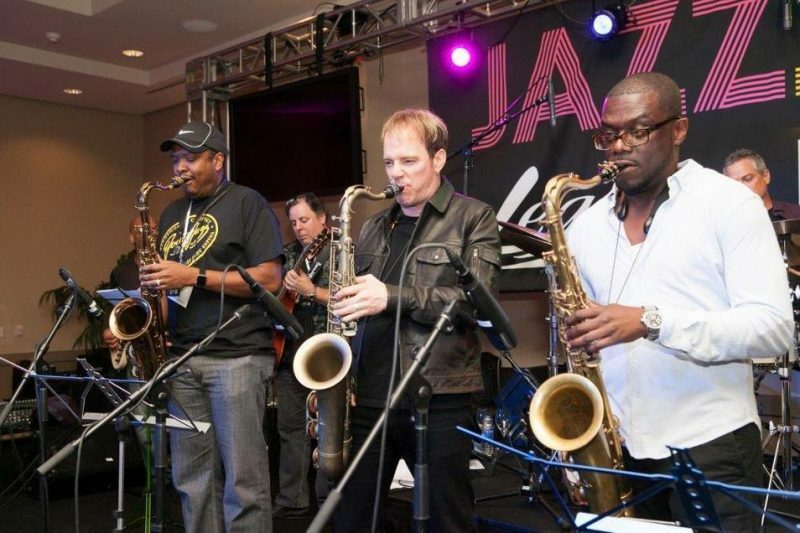 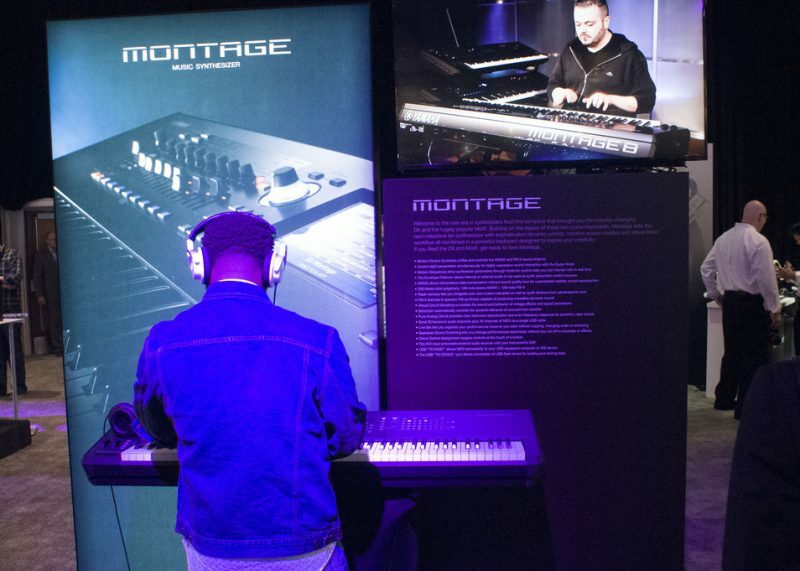 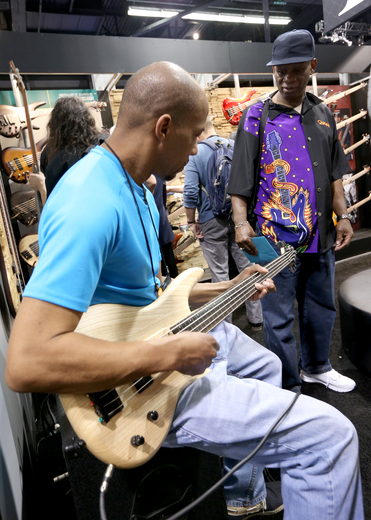 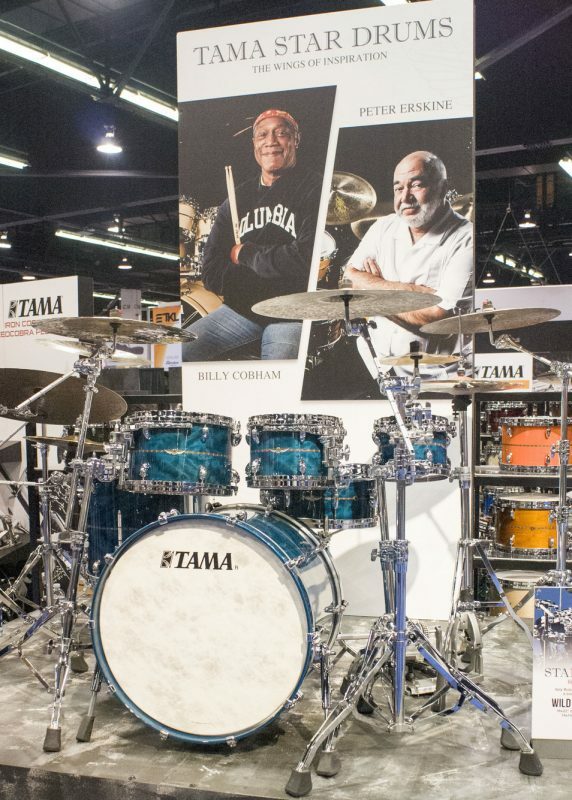 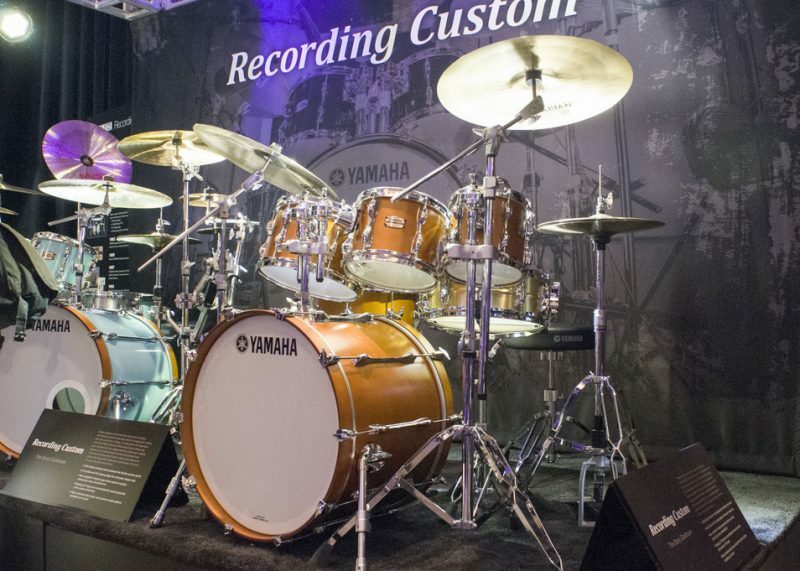 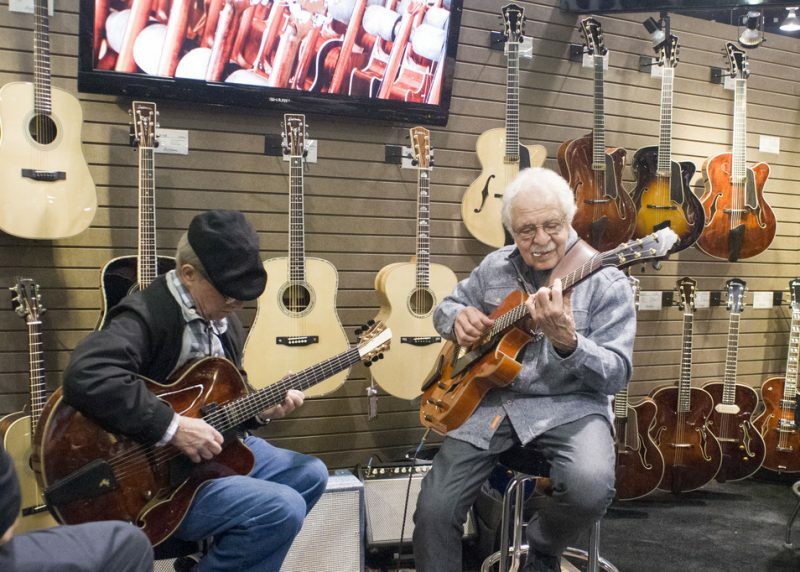 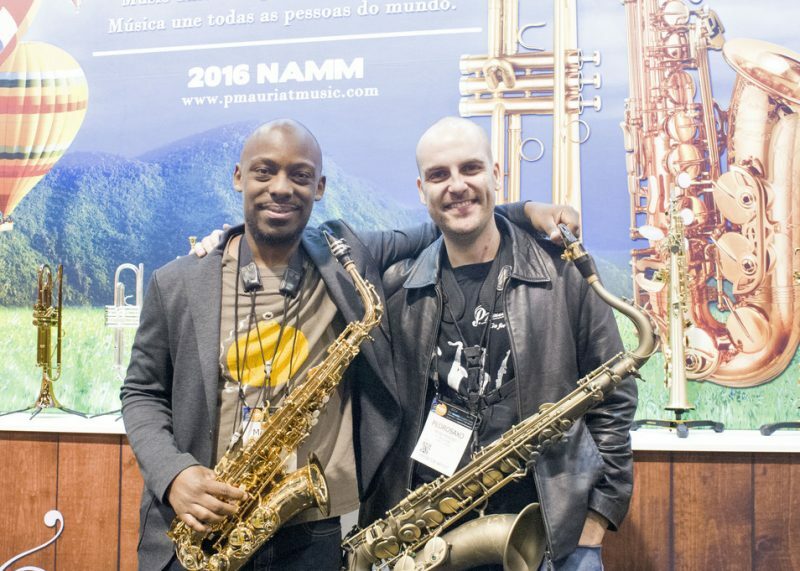 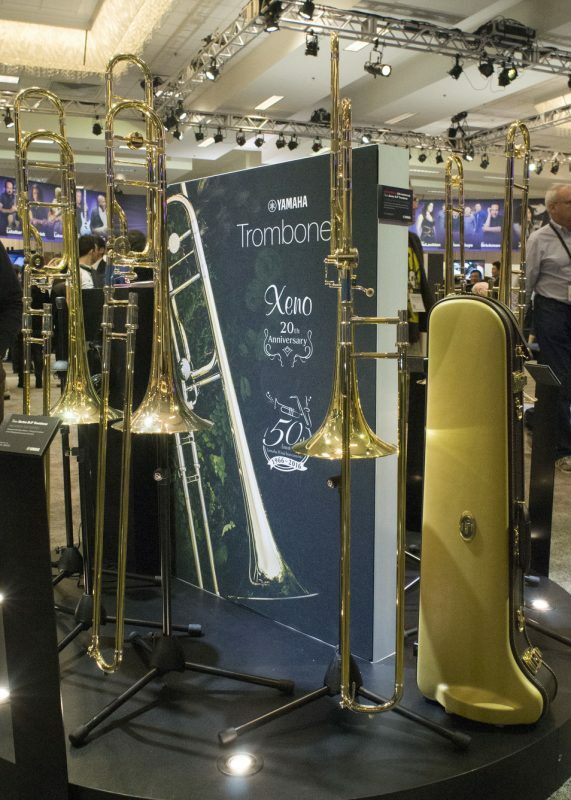 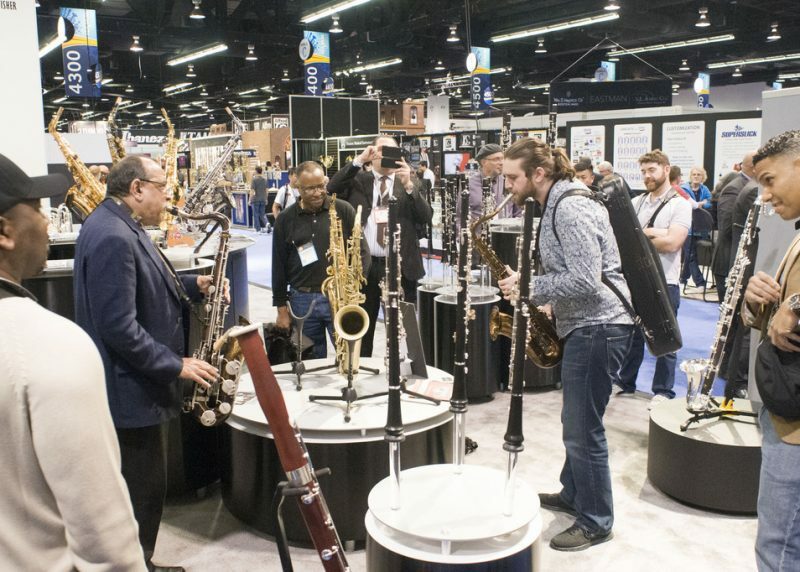 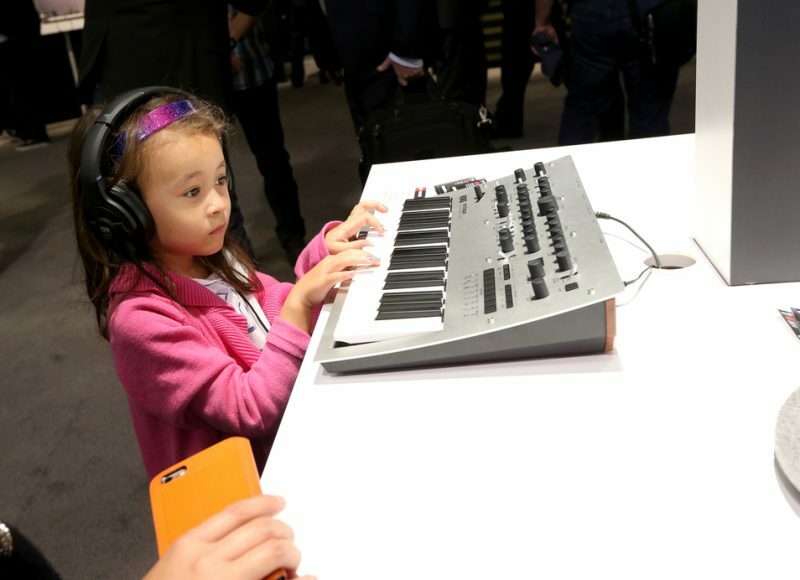 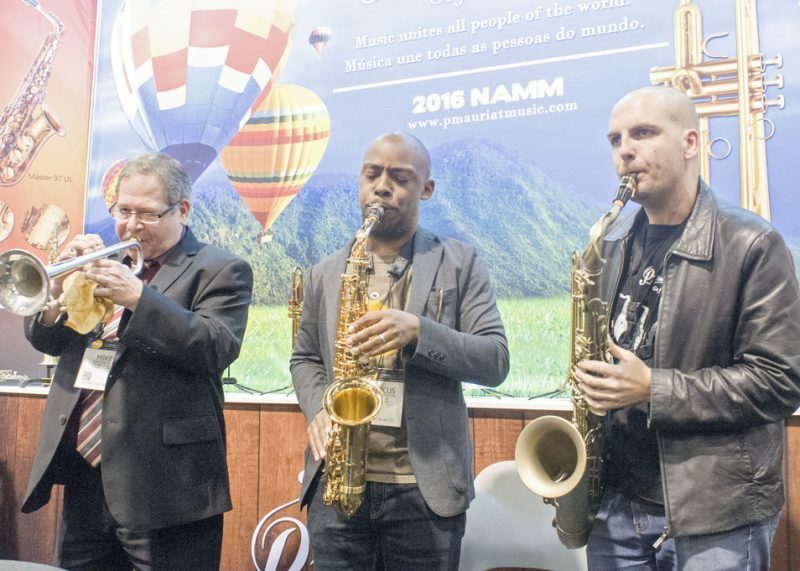 The 2016 NAMM tradeshow took place at the Anaheim Convention Center Jan. 21-24, showcasing the best new instruments and accessories and featuring its usual packed schedule of performances, demonstrations, artist signings and more. 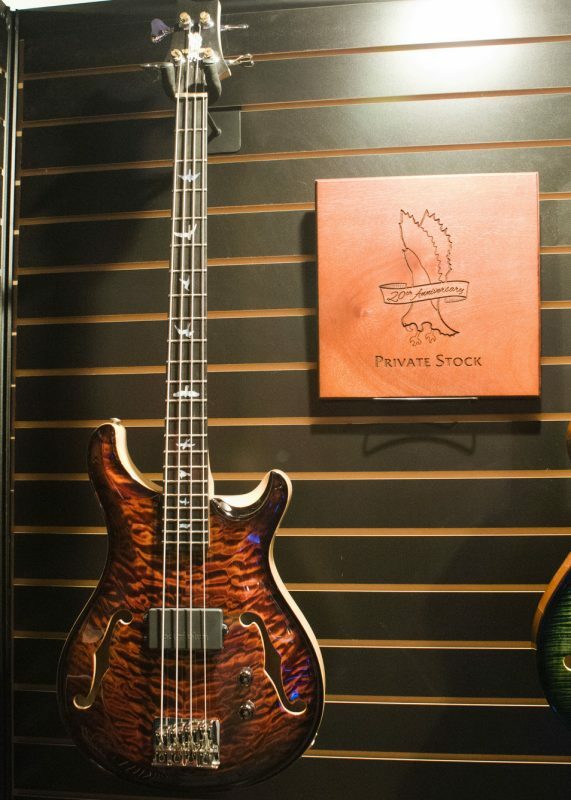 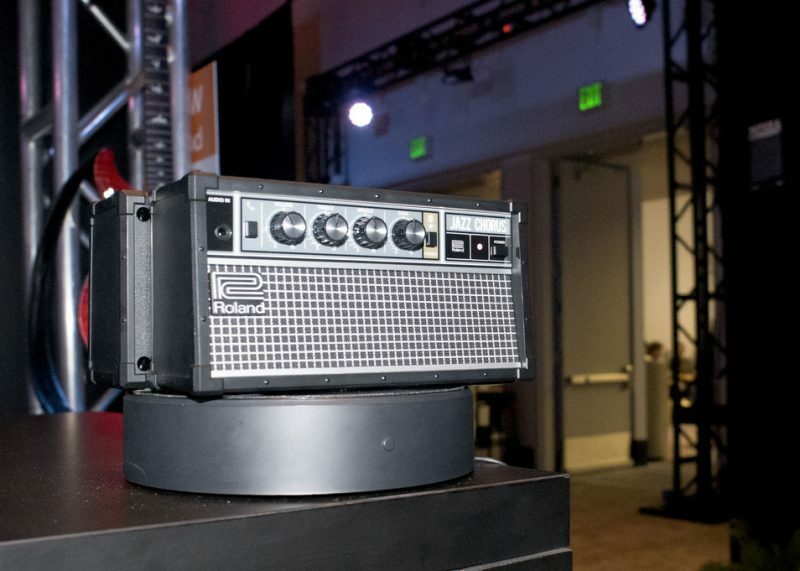 Enjoy this photo gallery, and see our picks for some of the best gear of the show below. 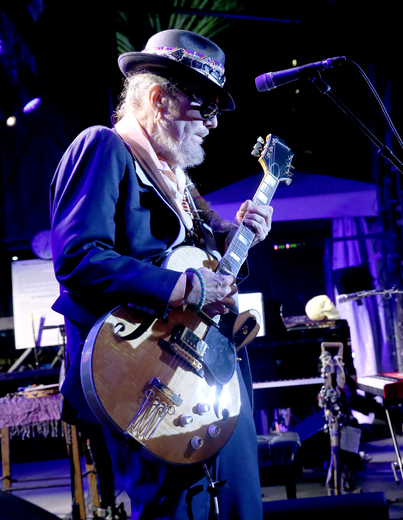 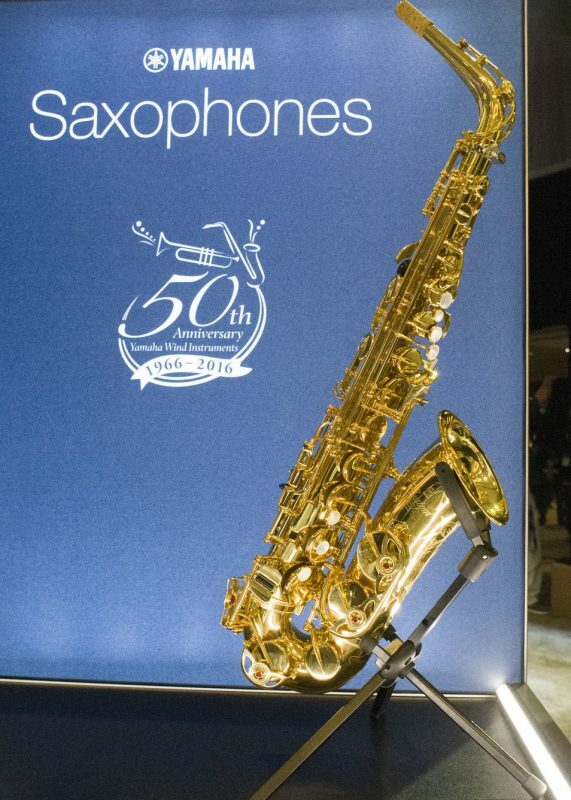 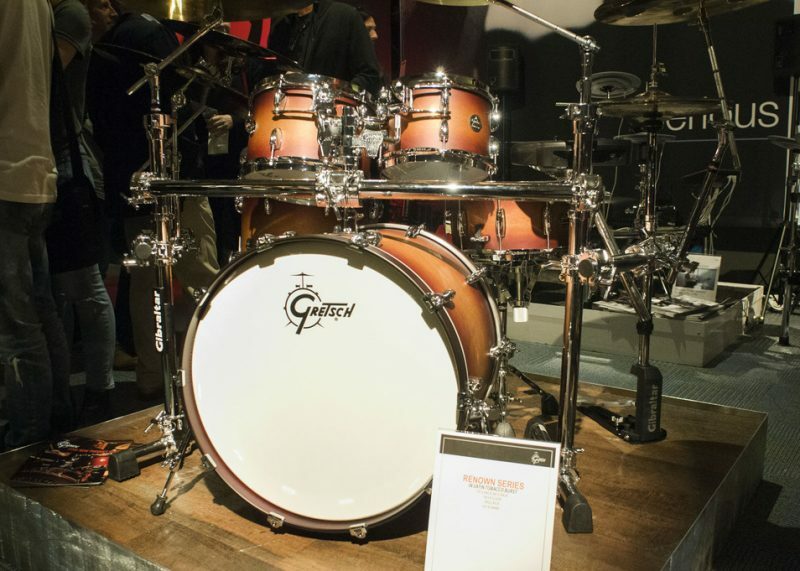 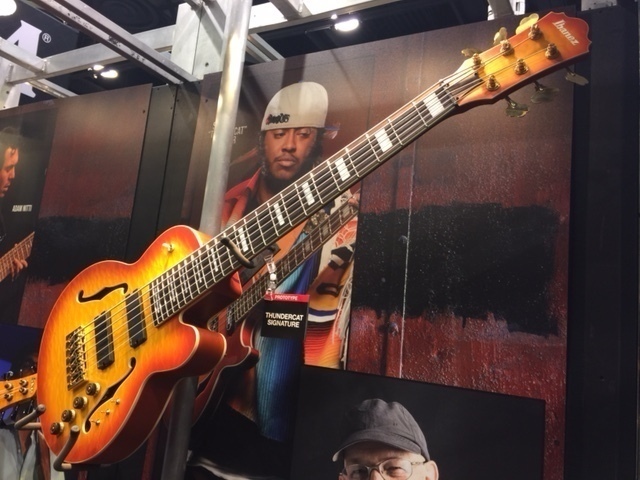 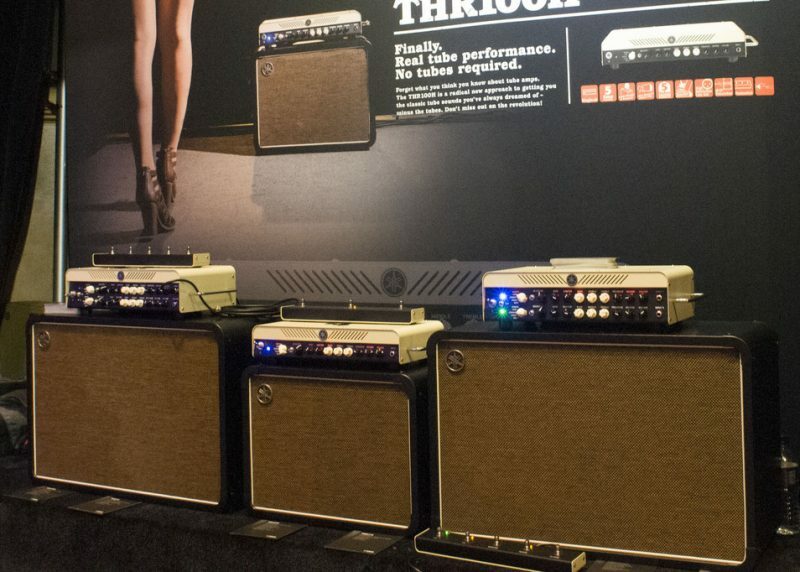 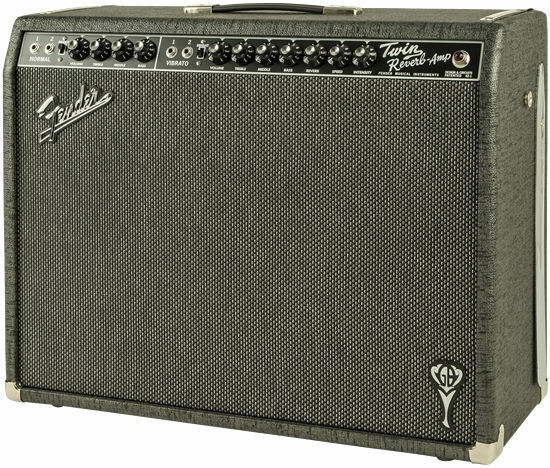 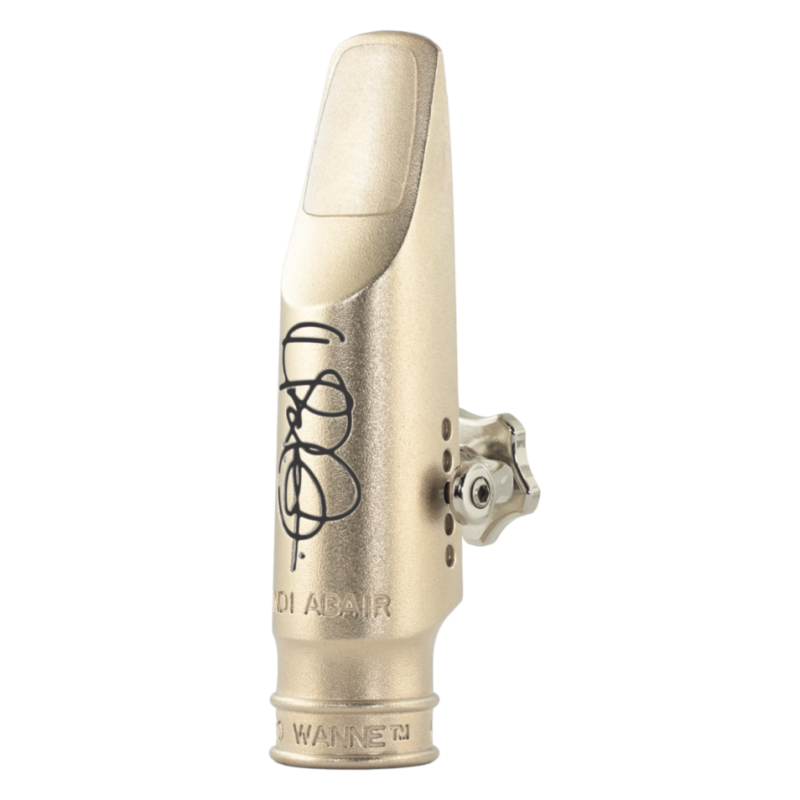 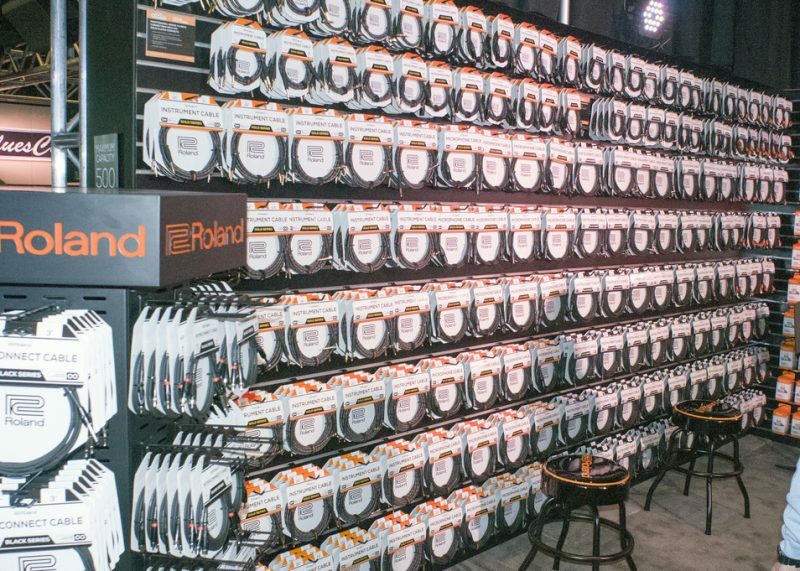 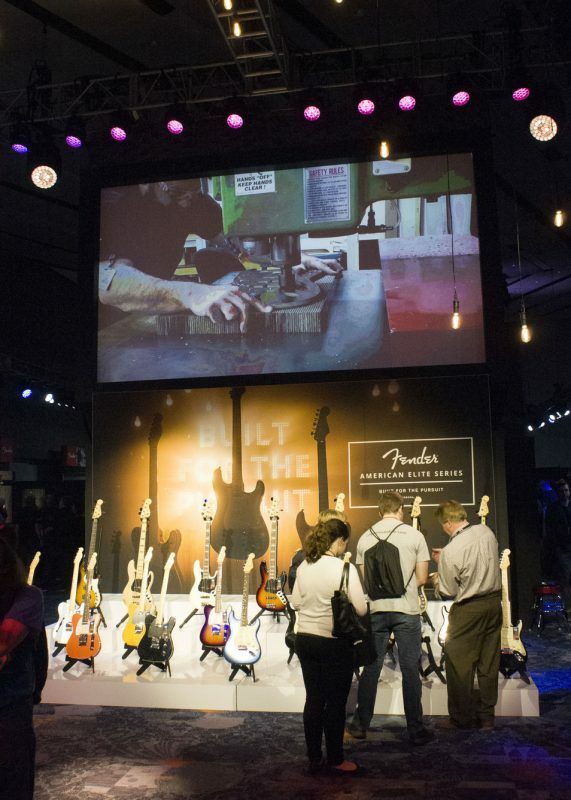 More of the finest gear exhibited at NAMM will appear in the Gearhead section, in print and online, throughout 2016.